Whether you choose to stay in a private room or a shared dorm, you won't have any trouble making new friends at Kinlay House. 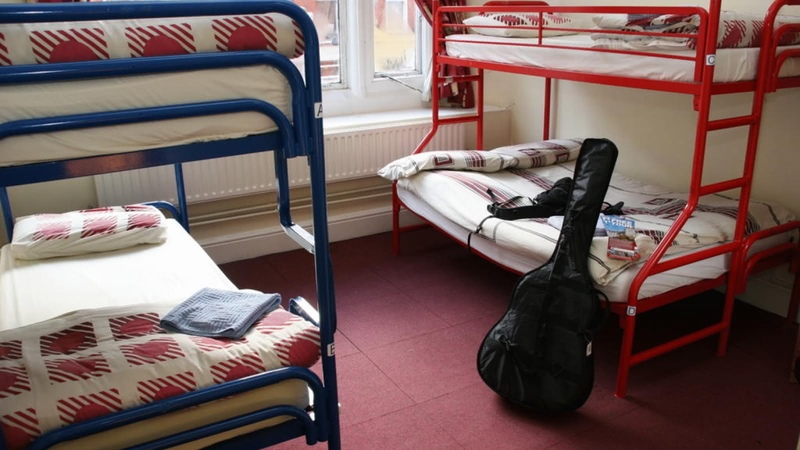 Their games room boasts both a pool table and 42 inch plasma-screen TV (with Netflix), while the hostel backs onto an Irish pub for that very authentic Dublin experience. Breakfast is included, as is the wifi, and there are even tablets available for guest use, while the Guinness Storehouse, Dublin Castle, and Trinity College are all within easy walking distance.